Roughly 20% of the total density of the human body is made up protein. Because our bodies doesn’t pile up protein for future use, it’s important to get enough from your diet each day. You can get protein from many food sources, including plants and animals. Some individuals claim the source of protein doesn’t really matter, either plant or animal protein but others suggest that plant protein is superior to animal protein. 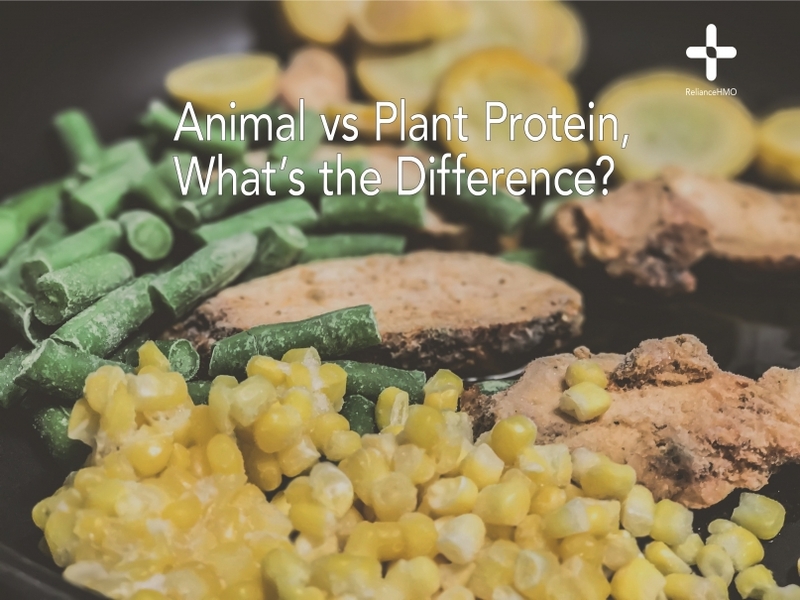 Hence, the comparison between both plant and animal protein will be outlined for the course of this article..
All proteins are made up of amino acids, although the amount and type of each amino acid varies based on the protein source. However, different proteins can contain different types of amino acid, which varies largely. Animal protein sources, such as meat, fish, poultry, eggs and dairy, are similar to the protein found in your body. On the contrary, plant protein sources, such as beans, lentils and nuts are considered to be incomplete, as they lack one or more of the essential amino acids that your body needs, your body needs all the right proportions of amino acid for optimum health. Certain animal protein sources are linked to a reduced risk of heart disease, improved cholesterol levels, weight loss and increased muscle mass. Consuming animal protein is linked with increased lean muscle mass and a reduction in the muscle loss that occurs with age, people who eat fish regularly are also likely to have a lower risk of heart attacks, strokes and death from heart disease. Red meat is a high-quality protein source. Processed red meat is associated with an increased risk of disease. Unprocessed red meat and other lean meats are generally healthy. Diets high in plant protein, such as the vegetarian diet, are linked with many health benefits. A study found that a diet rich in protein from plants lowered blood pressure, cholesterol levels and the risk of heart disease more than a standard diet. Vegetarians tend to have a lower body weight, lower cholesterol and lower blood pressure levels. They also have a lower risk of stroke, cancer and death from heart disease than non-vegetarians. Also, eating beans,lentils or peas per day can increase fullness and may lead to better weight management and control weight loss.